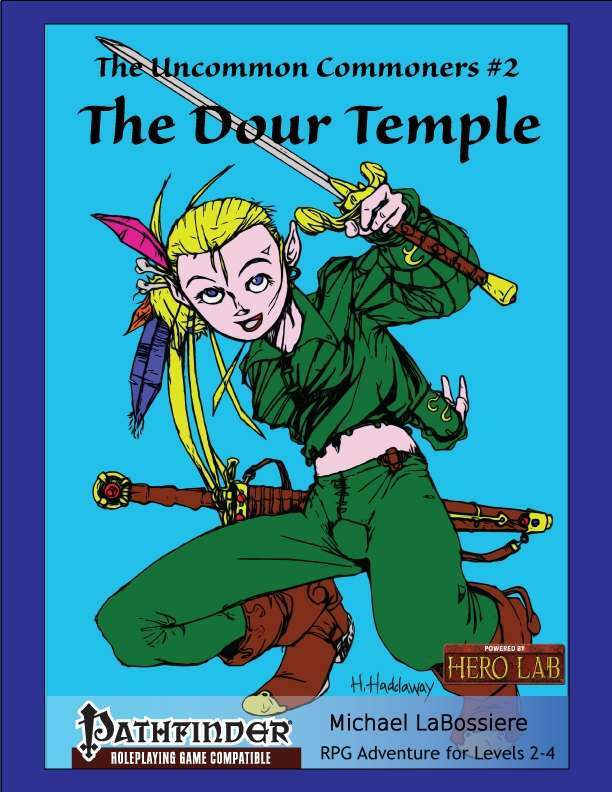 The Dour Temple is the second book (of seven) in The Uncommon Commoners campaign series. In this semi-epic campaign, the uncommon commoners will fulfill their destiny. Or die trying. Or both—if their destiny is to die trying.